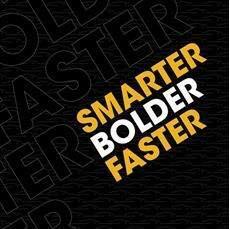 Century 21 Crest Real Estate - Pompton Plains, NJ Dedicated professional Realtors that are capable and ready to help you with all of your Real Estate needs. Servicing Morris, Passaic, Bergen, Sussex & Essex Counties. About Marie Episale: I have extensive experience in all facets of Real Estate. A full time Real Estate professional and investor for over 25 years brings a unique depth of knowledge to my Real Estate business. My prior profession was Registered Nurse Supervisor of Chilton Hospital Emergency Department for 15 years with an added Bachelor of Science degree in Psychology. This additional layer of work and educational experience enables me to be prepared for just about anything. I have been affiliated with the same wonderful Real Estate Company since 1986 when I was first licensed as a Real Estate agent. 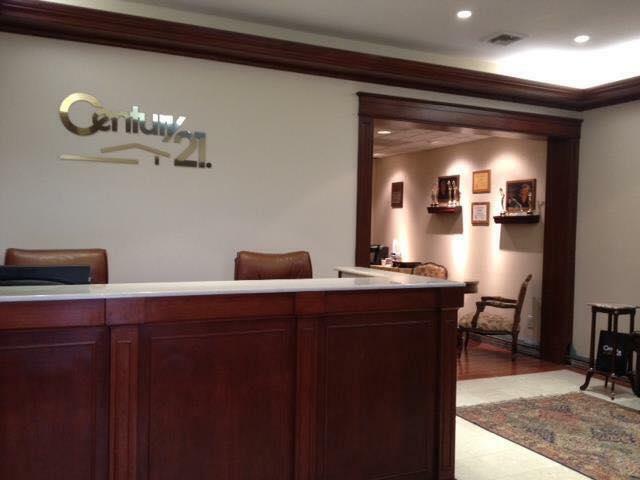 I obtained my Broker-Salesperson license and the position of Sales Manager with Century 21 Crest Real Estate on Route 23 in Pompton Plains, NJ (formerly Crestmere) by 1988 where I remain today. I jumped right into the Real Estate business by joining the National Association of Realtors, New Jersey Association of Realtors and our local Passaic County Board of Realtors. Early in my career, I was honored as Realtor Associate of the Year, chosen from 42,000 Real Estate Agents in the State of New Jersey. I served as President of The Passaic County Board of Realtors in 1995 and 1996 and continue to be active as Chairperson of the Circle of Excellence Committee and other committees as needed. Providing good service to my clients is job one. I am constantly researching, learning and applying knowledge to my Real Estate business so that I can properly sell and market Real Estate in northern New Jersey. It is important to me that I continue to list and sell Real Estate in addition to my Sales Manager functions. Our office is unique as our Broker, Patricia Wojtyszyn, is also in the office everyday as am I, allowing each of us to remain active in our personal Real Estate business. If there is an area of Real Estate that you want to discuss, I can either handle it or refer you to the best person that I believe can assist you. We have a Full Service Real Estate office over 5000 sq feet of "under one roof" services, including Real Estate Developer, Title Insurance, Architect, Attorney services, Insurance, Mortgages, New Construction & Korean Divisions.